A steam room is an enclosed space with large amounts of high-temperature steam, creating a high-humidity environment. People sit in this room in a similar way to asauna (conversely a hot, but dry atmosphere), for relaxation and purported benefits to health and well-being. They can be commonly found in gyms, sanitariums andhealth resorts. 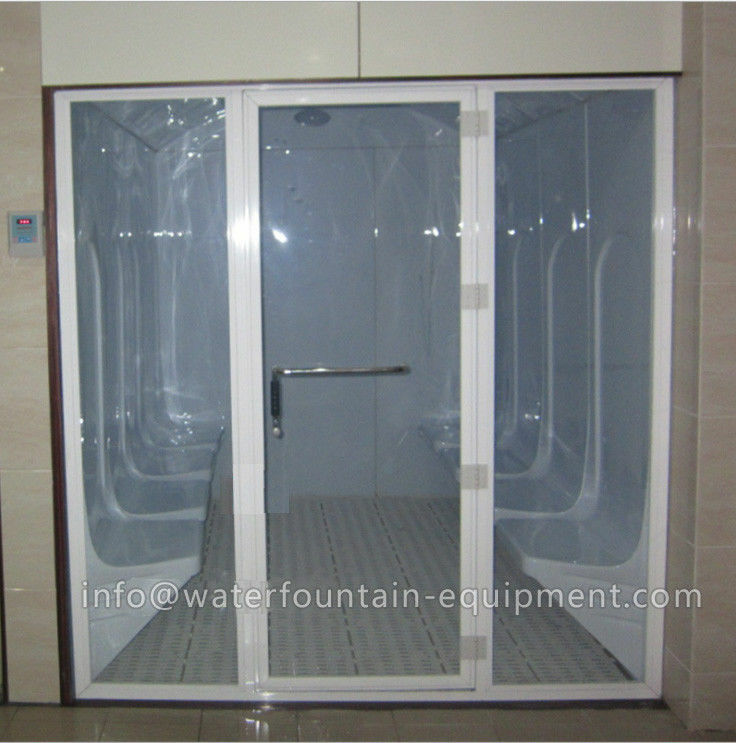 Smaller, standalone steamroom enclosures can also be found in residential buildings. Steam rooms are commonly maintained at a temperature of 41 degreescelsius or above, with a high humidity of around 100% adding to the sensation. In comparison, saunas are maintained at a much higher temperature due to the lack of humidity in the air (around 73 degrees celsius). The amount of power required for steam generation varies depending on construction style. 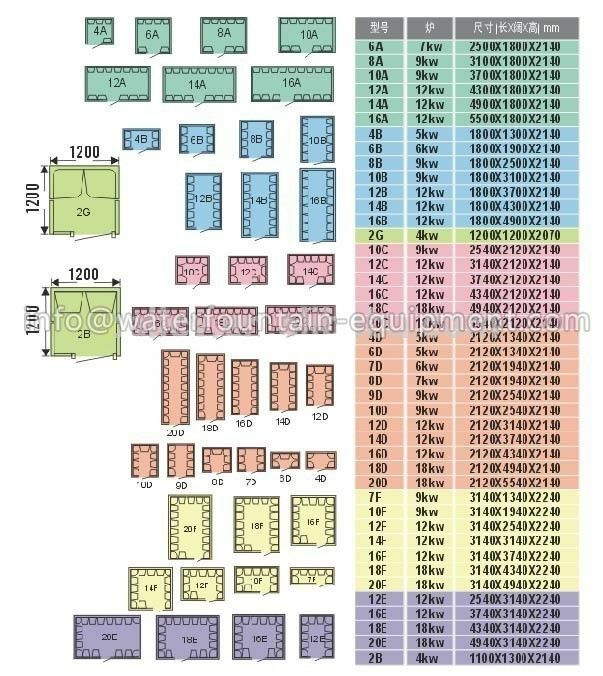 3-4KW steam generator, pvc floor, hygrometer, steam room light, installation accessories, etc. hotels, public bathing facilities and spas or the perfect compliment to any home.